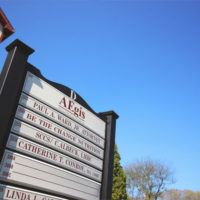 Offering general law services throughout Rhode Island. 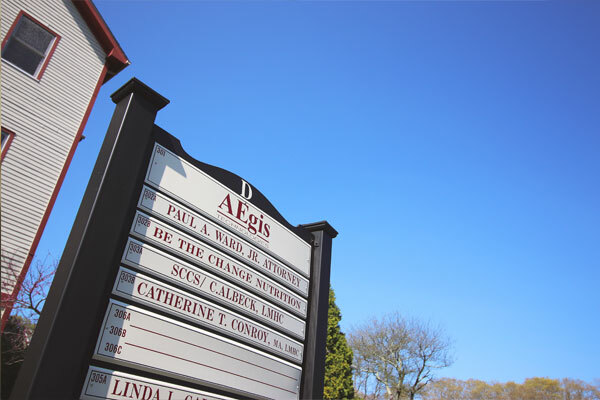 Practice with over 30 years of experience in the Rhode Island Judicial System. 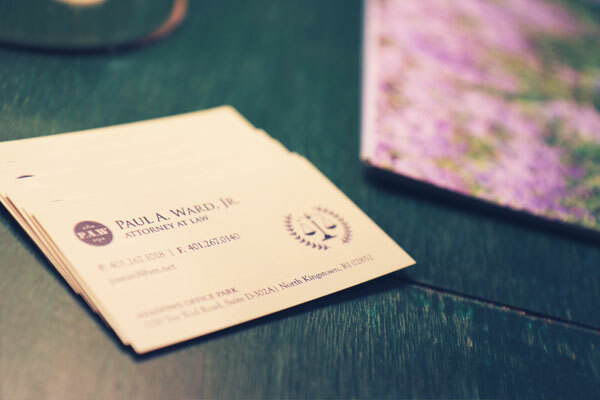 Integrity is a core value of the law, and also a quality Paul Ward emulates everyday. 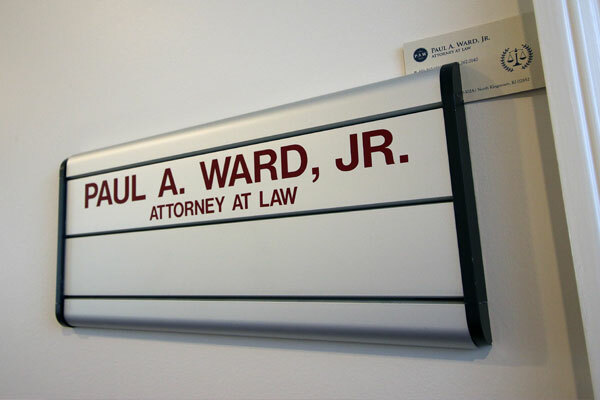 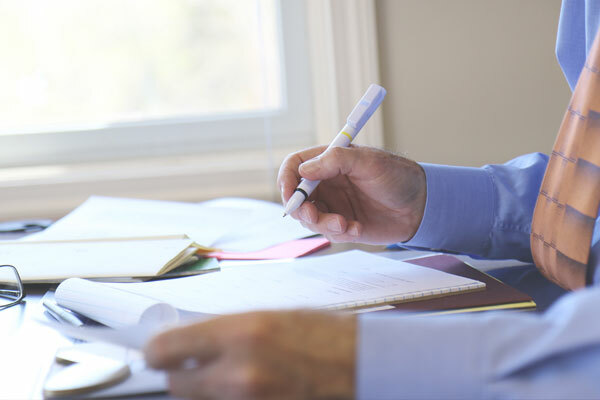 Paul Ward is committed to providing the best possible counsel for you and your loved ones. 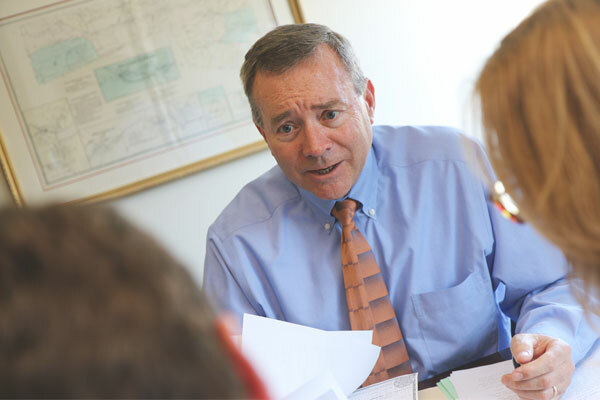 30 years of experience in the Rhode Island judicial system, practicing in all areas of general law. 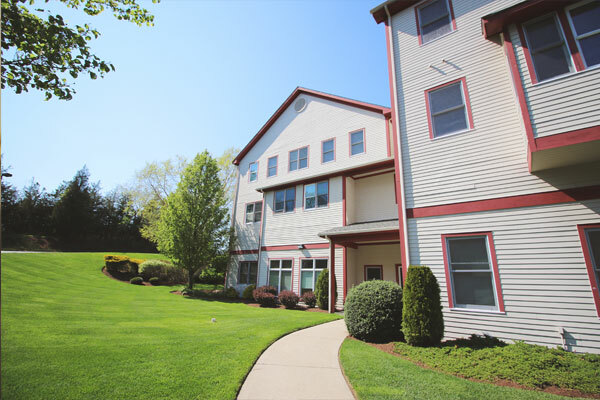 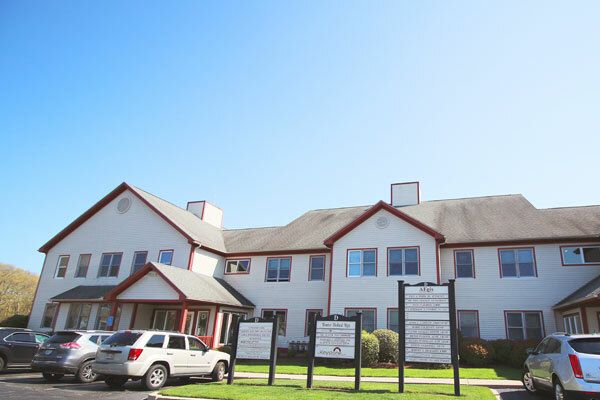 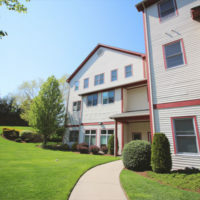 The Meadows Office Park is conveniently located off of Route 4 in North Kingstown, Rhode Island. 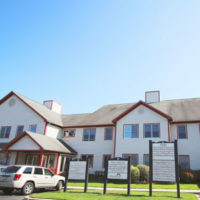 Call today to schedule an appointment.